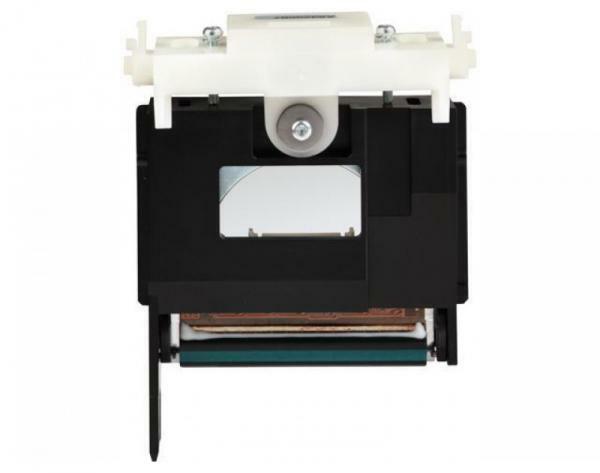 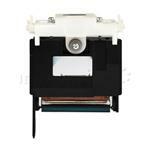 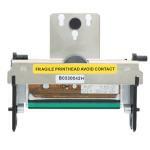 If you need a replacement printhead for your Fargo Printer, look no further. 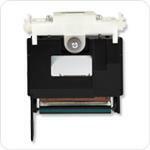 We make it easy for you to get a brand new printhead to bring your ID card program back on track. Plus, you get free shipping and unbeatable prices on all Fargo printheads.